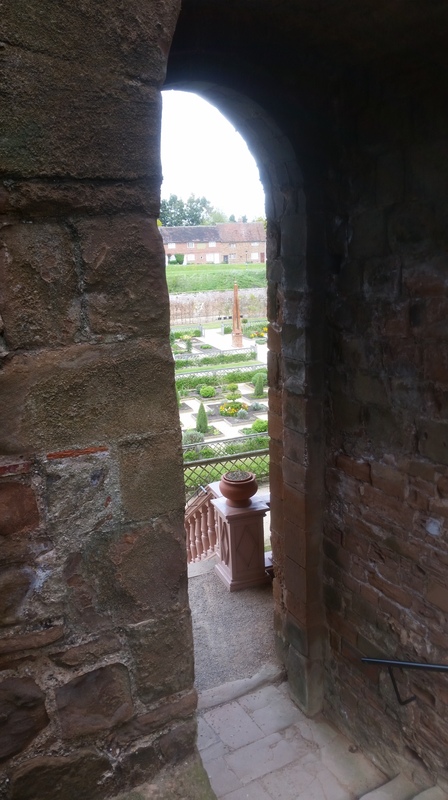 I find this view of the Elizabethan Garden at Kenilworth Castle very evocative. 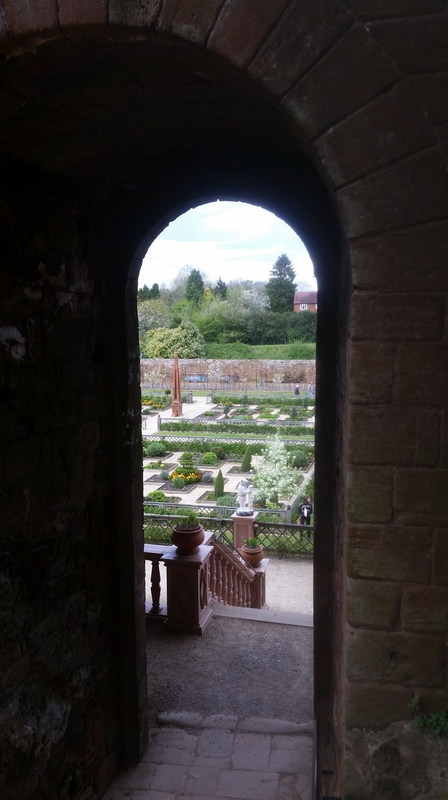 It would have been the view Elizabeth first saw when Sir Robert Dudley led her into the garden in 1575, hoping that this time she’d accept his proposal of marriage. This first sight of the garden, glimpsed from the Keep, conjures up for me visions of secret gardens, of a lovely vision opening up unexpectedly from a dark approach. Secret gardens are a strong archetype, a central image in my childhood reading. They represent the Golden Age of children’s literature and this is reflected in a book I found on the subject. 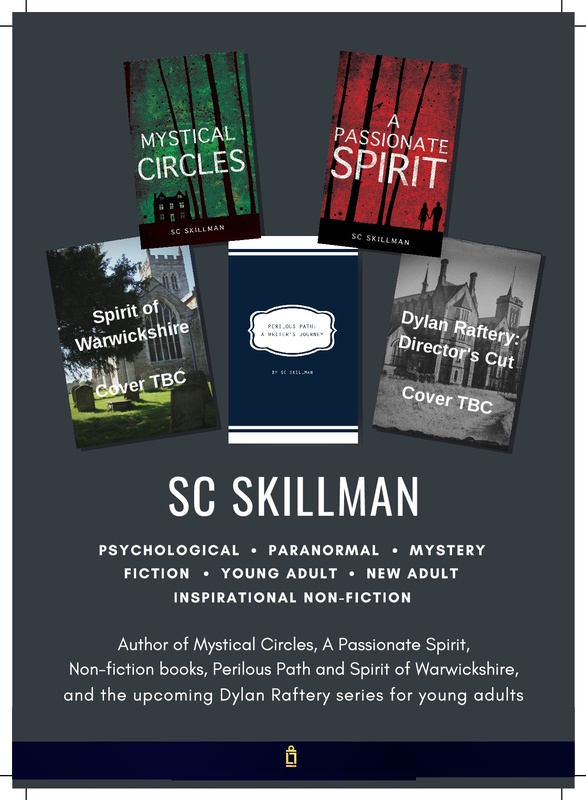 The classic children’s writers who have touched upon this theme include Lewis Carroll, Kenneth Grahame, George Macdonald, Louisa May Alcott, Frances Hodgson Burnett, A.A. Milne and others whose books I have loved. No wonder, then, that this view immediately appealed to me when I visited Kenilworth Castle again today.